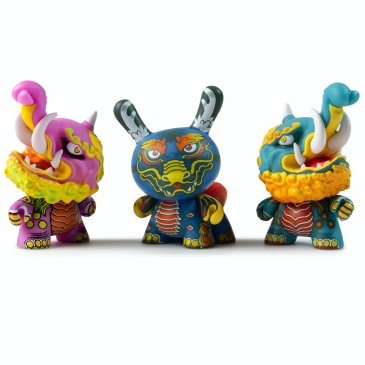 Kidrobot x Clutter Kaiju Dunny Battle Coming Soon! The sugary melodies of Owl City bring kaiju, MAD-Ls and retro 80’s robots to life in their video Firefly. The epic battel rages July 22-26 at booth #5038. 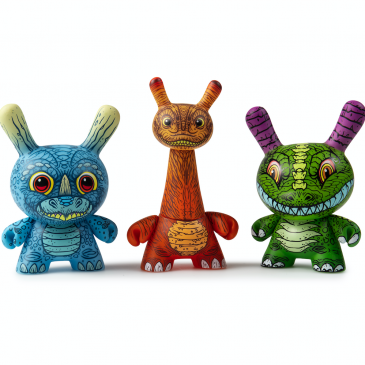 But the ginormous monster standoff begins at Wonder Haus, 131 14th Street on July 25! Chad and Greg of Mishka talk vintage toys and Mr. T.